Did you know many high school students are not prepared for the workforce world? Many have no idea what an interview consist of, let alone know how to conduct themselves during the process. 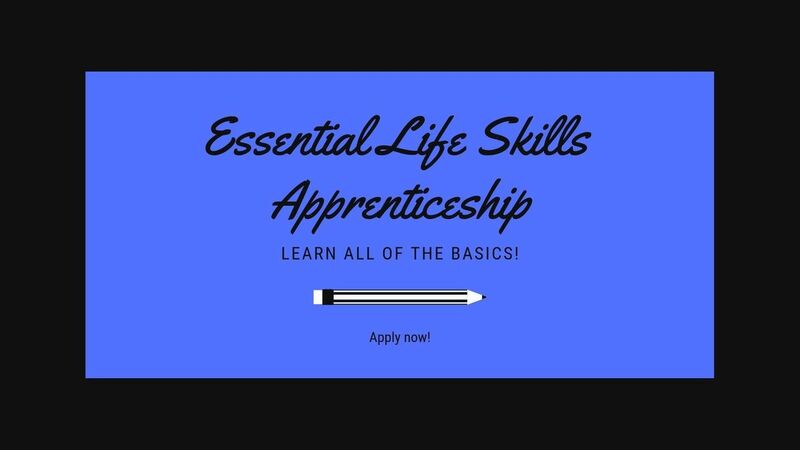 The Essential Life Skills Apprenticeship was created to close the gap and provide them with experience they need. 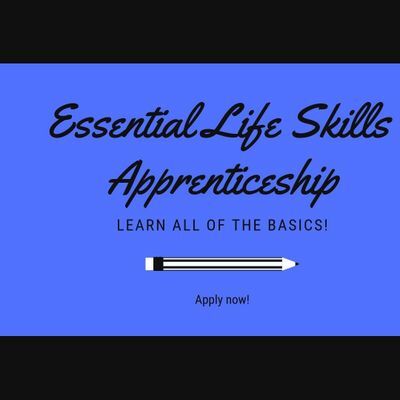 This Apprenticeship is a combination of on-the-job training and related instruction in which the participants will learn the practical and theoretical aspects of a the working class world.